The fastest way to convert your forms to e-forms. 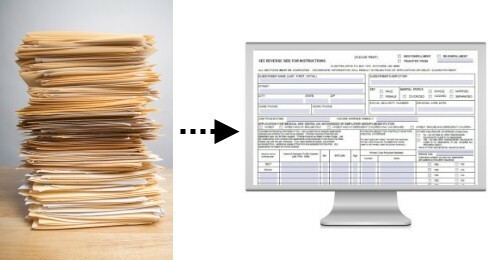 FormBridge converts your forms from PDF, Word, legacy forms products, and almost anything else to your favorite e-forms software. Even a one page form can take more than a day to create by hand. Cut the time from hours to minutes with FormBridge!